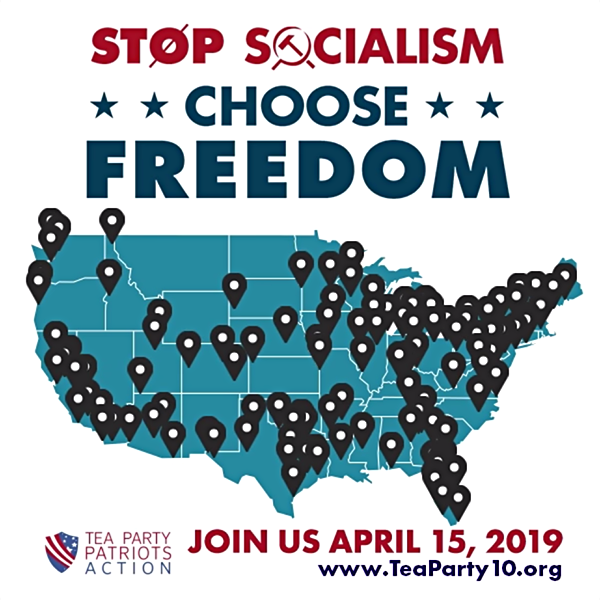 We are one week away from April 15th, so if you thought about organizing a Stop Socialism Choose Freedom rally, you can still sign up to host a simple sign waving rally! Sign up today! We have a series of action items for the week, so please make sure to read through them all, and do as many of them as you can! 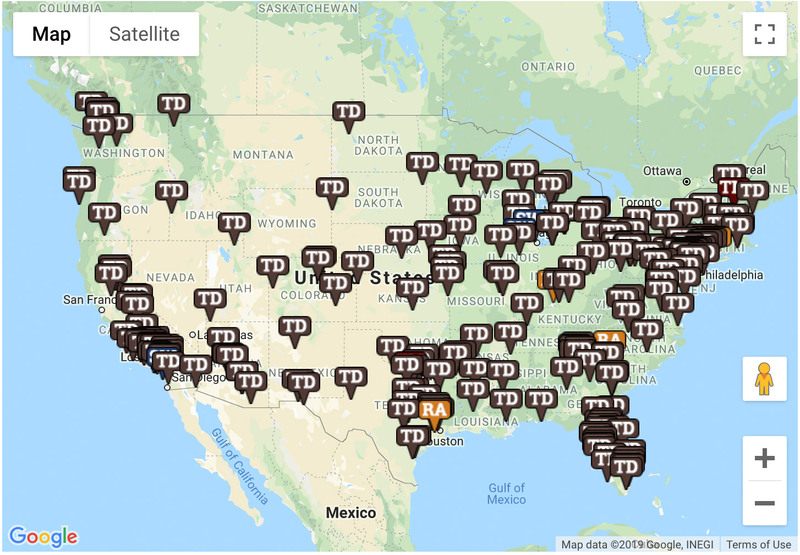 Go to TeaParty10.com to find a rally near you. RSVP for the rally on our website, and then share the link on your social media, as well as over email, inviting others to attend with you. Send an email to everyone in your email address book that you think would agree with you, and want to attend a rally. Do this whether you are the organizer of a rally or an attendee. Use the sample email text below to help you get it done quickly. Make sure to delete the red text and replace it with the appropriate names and information before you send it. Hello! 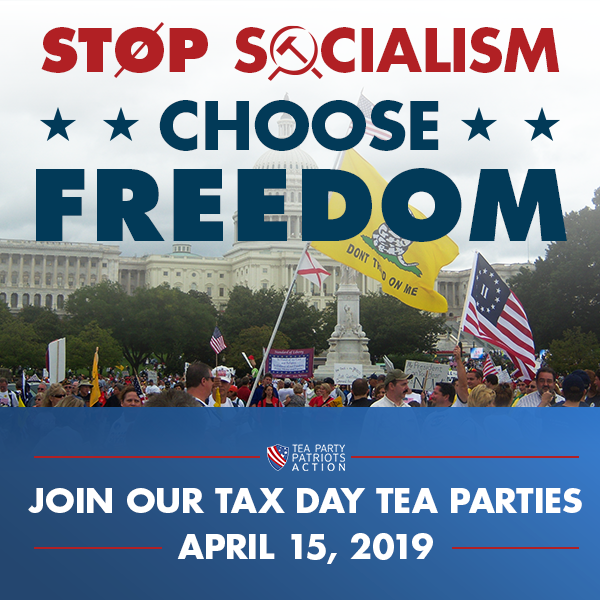 I’m writing to you today to invite you to join me at a Stop Socialism Choose Freedom rally happening nearby! It will be held on [Date], at [Time], at [Location/Address]. 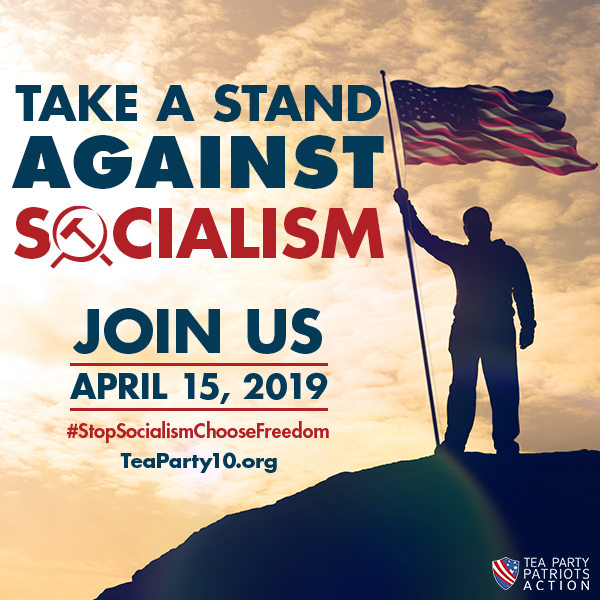 We are rallying on for freedom, and to remind our fellow citizens that history has shown that socialism is a dangerous idea that has failed everywhere it has been implemented. With so many misinformed people advocating for socialism now, it’s time to take a stand for freedom, so please join me on [Date]! Use the attached social media posts, or simply click to share the posts, to spread the word on social media about the rally you are organizing or attending. You can edit the text in the post to customize it, or use it as written. You can either just click to share as you can see below, or you can download the graphics to your computer and upload them to your social media accounts, making sure to copy and paste the text into the post as well. Note: If you’ve already used these graphics and posts – that’s ok! Many people will not have seen it the first times, and it takes about seven times of seeing the same thing for people to start to really pay attention. So, it’s helpful to share these again. You never know you might reach that will attend a rally or even host a rally because of seeing your posts. Since we are one week out from the rally date, if there is no rally near you, we are asking you to step up and host a simple sign waving rally. Once you sign up, we will email you the how-to guide, where you will find instructions beginning on page six of the guide to help you organize a sign waving. The gist of organizing a sign waving rally is: pick a busy intersection (or similar high traffic location) & date/time, contact everyone you know who is likeminded via email, phone, and/or text to invite them, promote on social media, make some signs, and show up! It won’t take much time and it will make a HUGE difference! As a rally host, you will also receive a Rally Kit in the mail that includes a T-shirt for you, a bumper sticker, a lapel sticker, a printed version of the how-to guide (so you can use it for other events and have it on-hand! ), sign-in sheets (for getting contact information from attendees), window signs, and petitions to have attendees sign. We also have dedicated support staff to answer your questions and help you every step of the way. I promise that it won’t take much time to organize a sign waving, and that you will be so glad that you did! Patriot Spotlight: Barb Haselden (Do you want to nominate someone for our Patriot Spotlight segment? Let us know!). Rally Kits have shipped! If you already signed up to host a Stop Socialism Choose Freedom rally, your kit has shipped! Statement: Tea Party Patriots Action Responds to Senate Vote on the Green New Deal. Statement: Tea Party Patriots Action Praises the DOJ’s Support for the Texas Ruling on Obamacare.